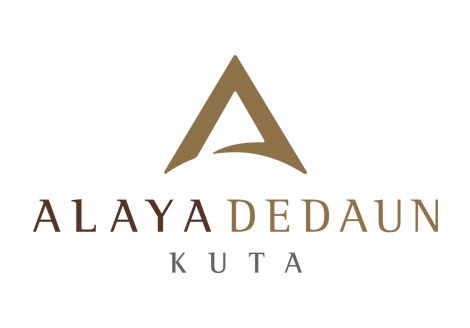 BALI, Indonesia — Villa de daun is currently transitioning and will be re-branded with the new name of Alaya Dedaun Kuta as of 1 January 2018. During this process, the property was recently awarded Diamond Certification for villa accommodation, which is the highest possible rating for a non-star property. An audit conducted by PT. QIS Certi on 19 December 2017 involved a thorough evaluation to gain this prestigious status. Nestled beneath the timeless branches of a majestic tree, Alaya Dedaun Kuta captures the spirit of a traditional Balinese village in a design concept attuned to the attributes of outdoor living. A collection of 12 private villas make a conscious effort to anticipate the needs of modern travelers seeking serenity in the heart of Bali’s favourite beachside playground. As the only property of its kind in the area, Alaya Dedaun Kuta offers affordable luxury with a distinct focus on tropical relaxation.